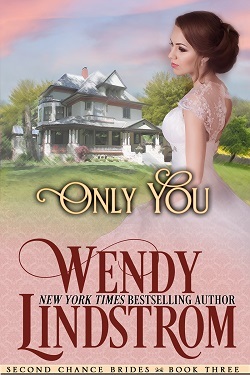 Only You is 99 Cents for a limited time! A quick shout out to let you all know that ONLY YOU is on sale now for 99 Cents. “Only You” is the sweet edition of The Longing.